CHECK OUT OUR SUPER POWERS! 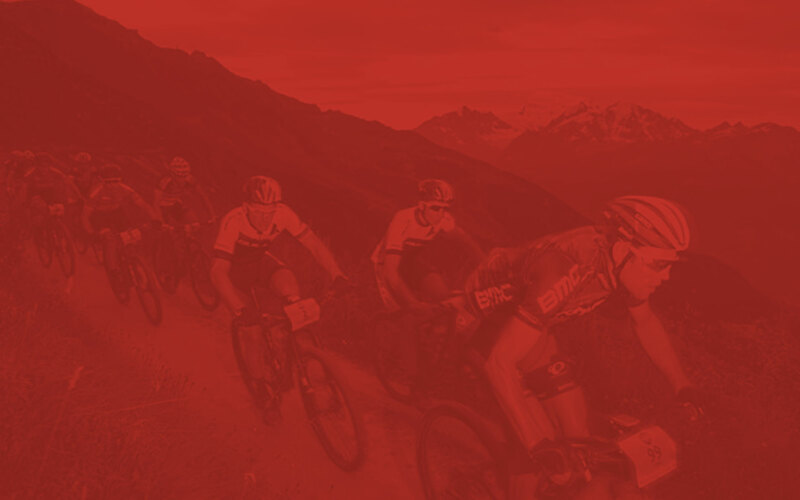 A week of guided mountain biking in the Swiss Alps culminating in the Grand Raid MTB race. From fully planned and supported expeditions and charity rides to simple luggage transit – Bagman’s got it covered. We believe that cycling should be fun and the less you have to worry about the more fun it is. So why not let us take all the hassle out of your bike trip so you can get on with the main agenda. We cover everything from planning, bookings and navigation through to logistics, bike maintenance and laundry. But if you can think of anything to make your trip better that we haven’t already covered, then please let us know – we want to help. With over 20 years touring experience in the UK and Europe we are well practiced in route and accommodation planning. We draw on personal experience, tried and tested data bases and local expertise to formulate the optimum itinerary for your tour. We will agree a location, daily mileage range, preferred terrain profile, budget and dates to suit you and your party and use these to provide a proposal for agreement and amendment before confirming bookings. As our name suggests shifting bags is where we started and is the key to happy touring. There’s no need to carry anything more than will fit in your jersey pocket. We’ll deliver your bags (20kg max per person) safely to each day’s destination and also have plenty of room for bikes in our Citroën Relay long wheel base van. Bike repairs and maintenance come as standard and are free of charge (excluding parts) so there is no danger of prolonged mechanical failure. All of our drivers are experienced bike mechanics qualified to the internationally recognised Cytech II standard, EAL certified and with a full range of tools on board there is almost nothing that can’t be fixed. We’ll wash down your bikes at the end of the day free of charge and ensure they are ready for action the next morning before putting them away for safe night storage. Make your way to the start of your tour without the worry of transporting your bike. We can pick up your bike and have it ready for you at the start point leaving you free to fly, train or motor your way without encumbrance. A separate fee may apply for this service. Some parties prefer to hire bikes for their tour – we collaborate with a number of regional and national hire companies throughout the UK and Europe and will have your hire bikes ready for you when you arrive at the beginning of your tour; you can simply leave the bikes with us when you have finished. We have our own mobile washing machine and dryer so loads of up to 3kg can be laundered and folded whilst we’re on the road – no more dirty cycling kit day after day. A fee of £5 per load applies for this service. For those members of your party who are feeling the pace we are on call throughout the day to sweep up the stragglers and offer them a lift with their bike to the day’s destination or agreed checkpoint. 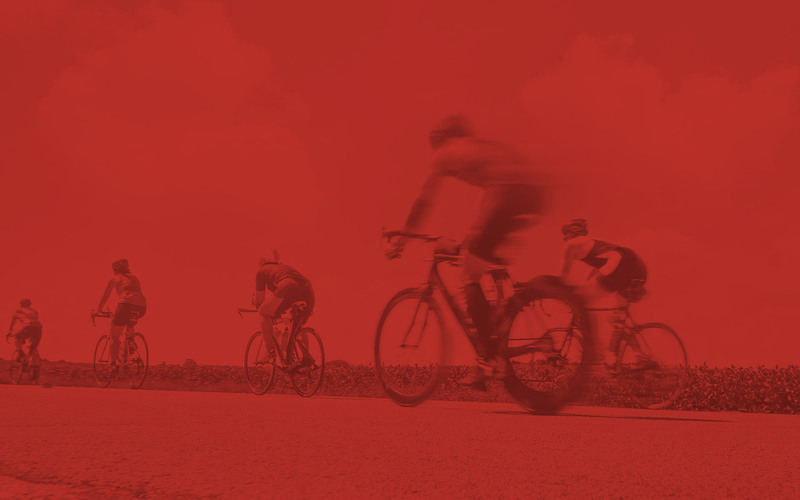 Groups are no longer restricted to the speed and ability of the weakest rider; we’re only a phone call away and we ensure that no one is left on the road. Refuelling is always important whilst touring and we provide free tea, coffee and water refills at prearranged stop-off points throughout the day. Also available for sale are carb gels, nutrition bars and homemade smoothies. Although not professional photographers we are keen and well practiced behind the camera. Opportunities are taken throughout the day to build a photographic diary of your tour which we post to a secure web page whenever we get the chance. Party members also have the opportunity to purchase a published hardback book of the complete photo diary as a keepsake of their trip. Fancy a personalised team kit? 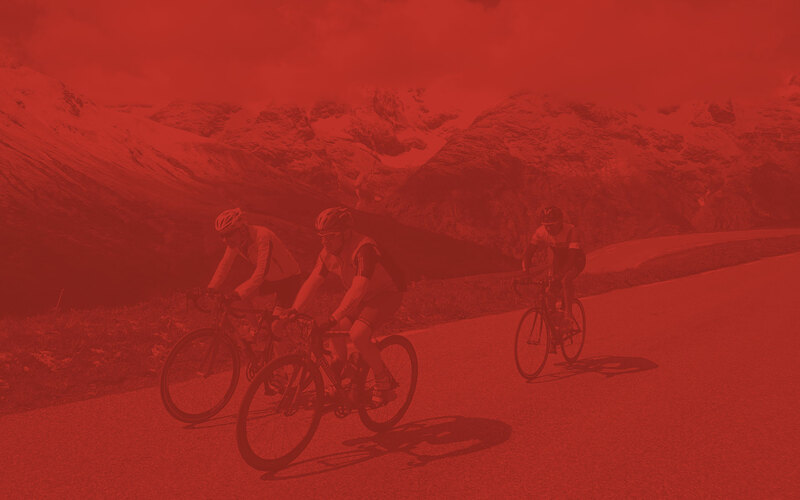 We can design and supply various different cycling kits for winter and summer which will leave your party members truly feeling part of the team. 2nd – 9th June 2019. Contact us for a no obligation, informal discussion about your requirements to see if we can help. or send us some notes about your adventure and we’ll get back to you to discuss your requirements. By sending us a message using this form you consent to Bagman replying to you for the purposes of addressing its content via email, and by phone if you've provided one.